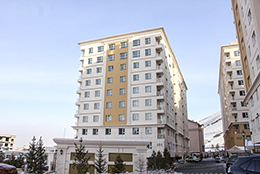 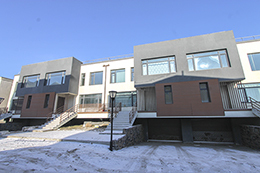 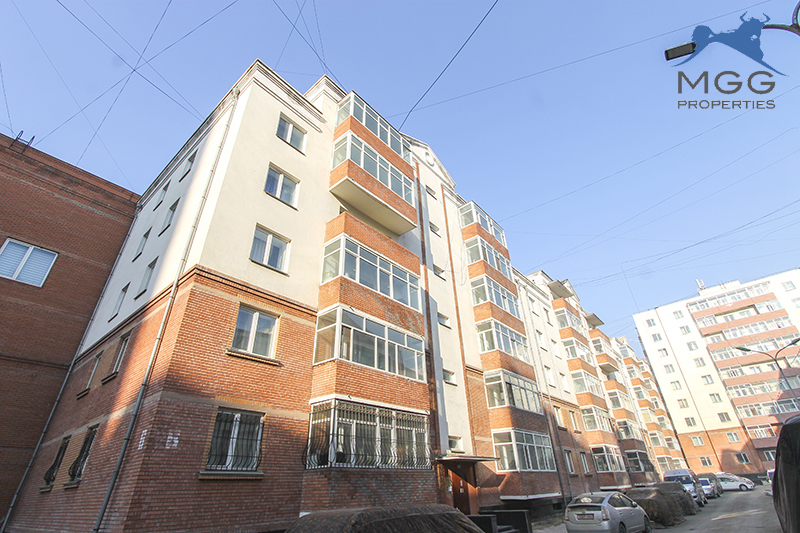 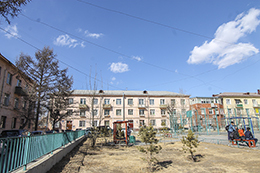 MGG Properties is offering an apartment in this complex located in next to 4th store in Sukhbaatar district. 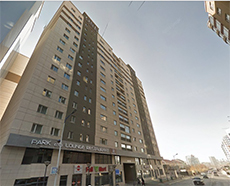 The apartment is on the 6th floor and it has 2 bedrooms and 1 bathroom, a kitchen and living room. 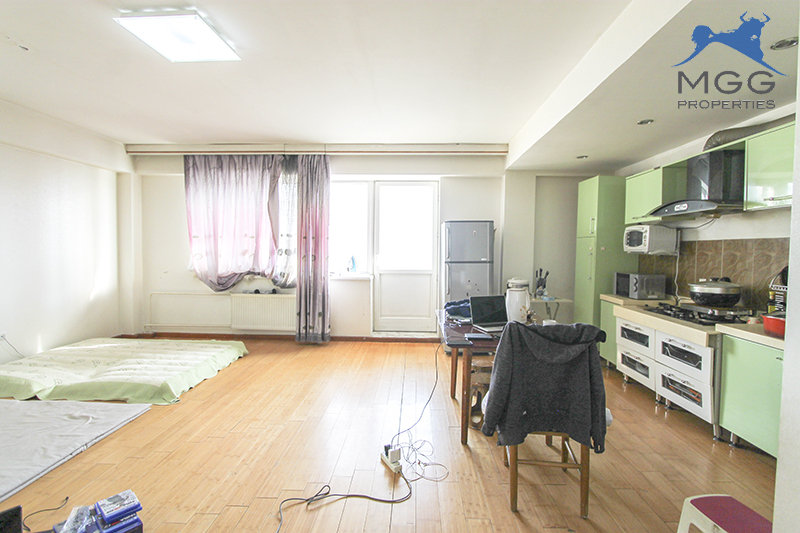 The apartment is very comfortable and warm in winter with east and west-facing allows for afternoon sun. 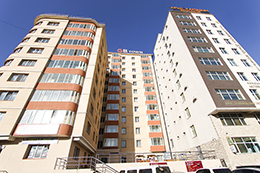 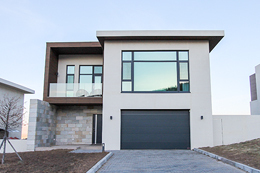 Located close to many shops, restaurants, the location is perfect. 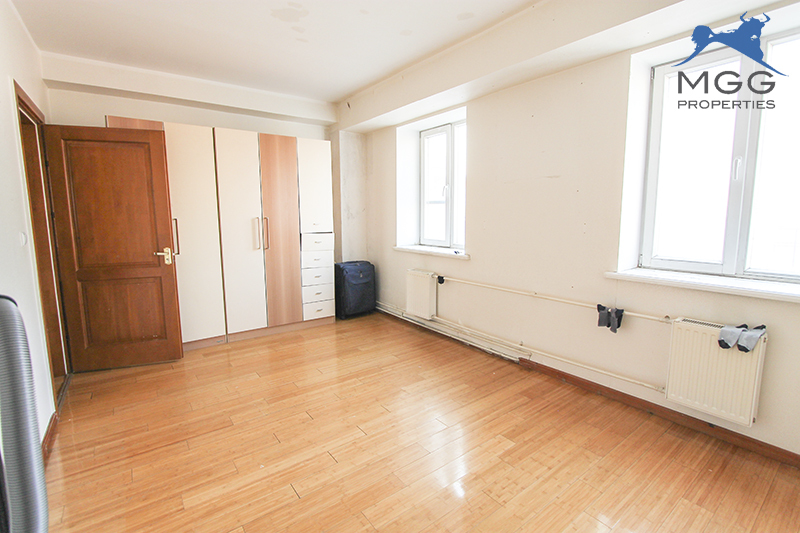 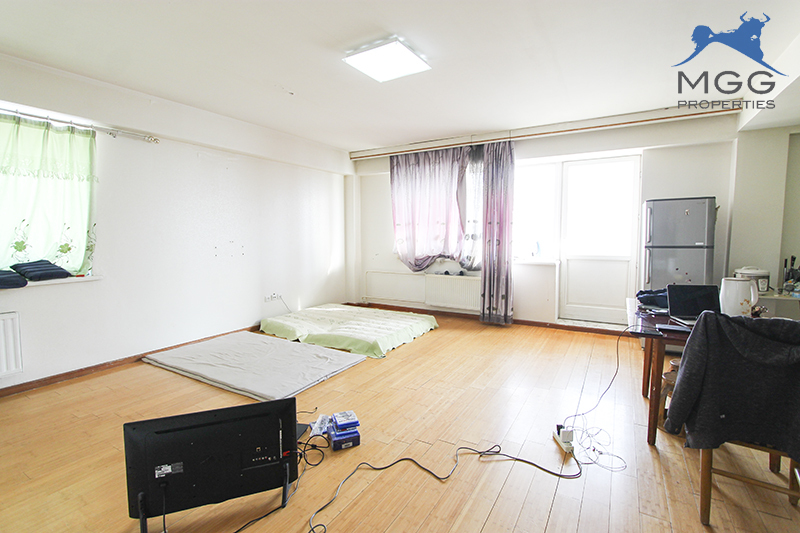 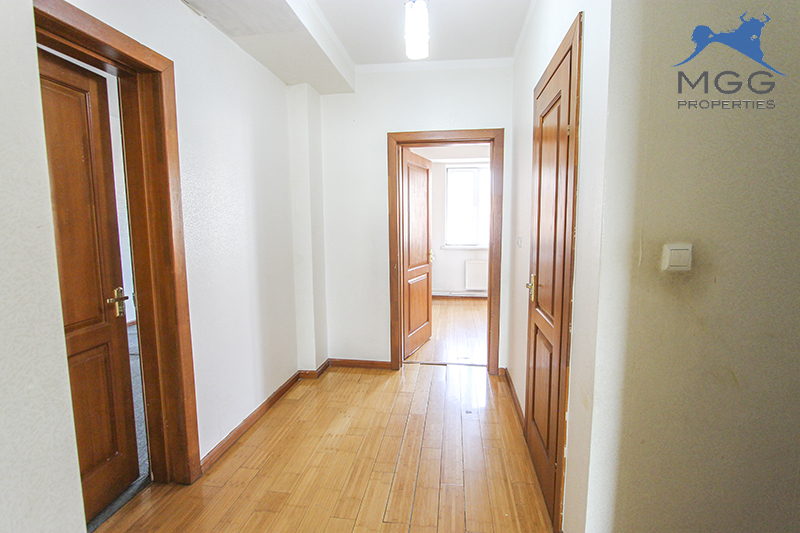 We are offering this spacious, cozy apartment for very reasonable price.